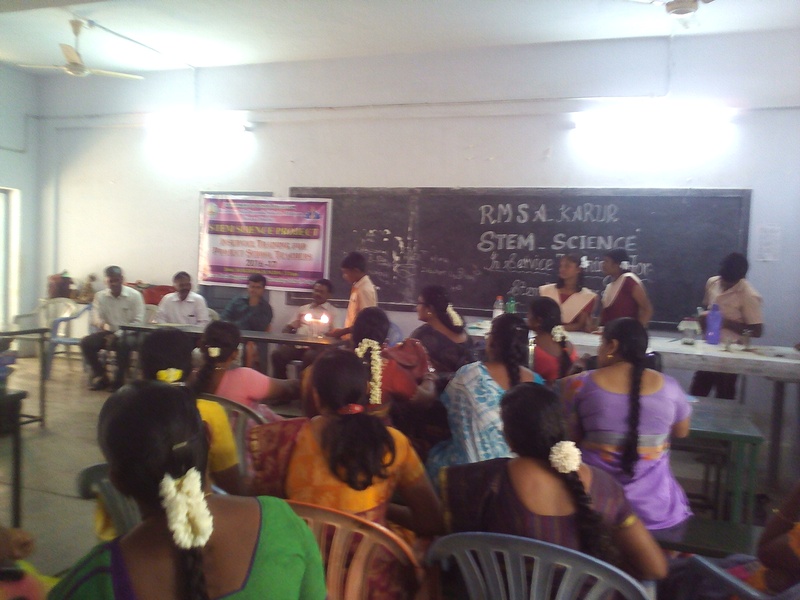 Yesterday, students from our onsites were invited by Chief Educational Officer, Karur Dt to explain the science concepts with simple experimental models to the Science teachers working in Karur Dt. Performance of students were appreciated well by CEO. He raised many questions and students’ also asked him and other teachers many questions. CEO appreciated Indiasudar’s work and requested school teachers to teach science to students like Indiasudar’s SEBLA project. 5 students each from the following schools were invited. Mrs. Shanmukavadivu, Mr Ashok , Mr Paramasivam have made the necessary arrangements. Thanks to all the teachers of SEBLA project and headmasters of each school. We supported Mr S BALAJI to pursue his M.Sc degree (Chemistry) in the year 2011. Orchid chemicals pvt ltd,Chennai for two years. He resigned his job and pursued Ph.D @ Anna university,Chennai with college stipend and by taking tuition classes. Now, he has got Research Associate @ Indian Institute of Technology, Chennai With Rs 54,000 per month. With this happy news, we thank our members for evergreen support. India sudar has deployed a librarian in Municipality Middle School, West Colony, Near Arignar Anna Mandapam, B.Komarapalayam, Tamilnadu for the period Oct 2016 to April 2017.
no of teachers. 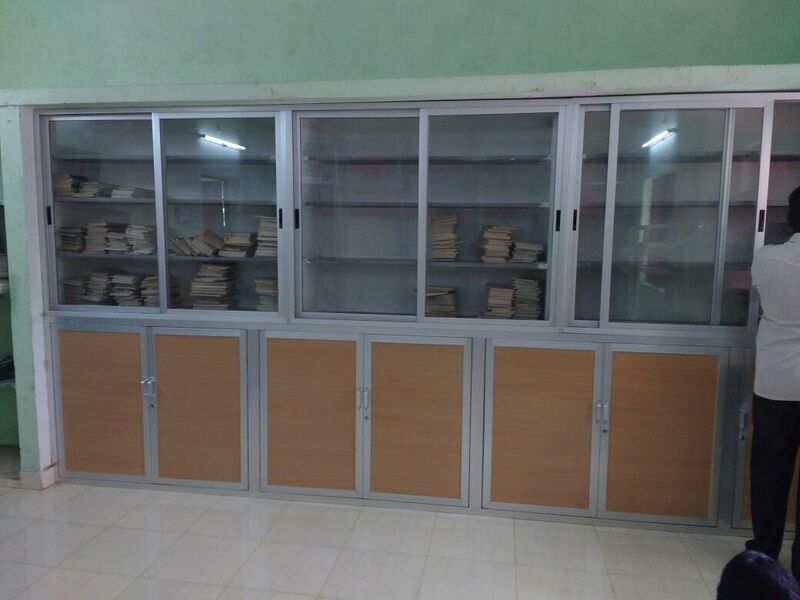 Indiasudar has provided library bookshelf with doors. The following student got financial support for her education under education for individual from our India Sudar. We give our sincere thanks to donors who have supported this project and en-lighten these students life. Here I have attached respective project report for your reference. And also we give thanks to work coordinator of this project Chandrasekar.M (1006) for his valuable time. 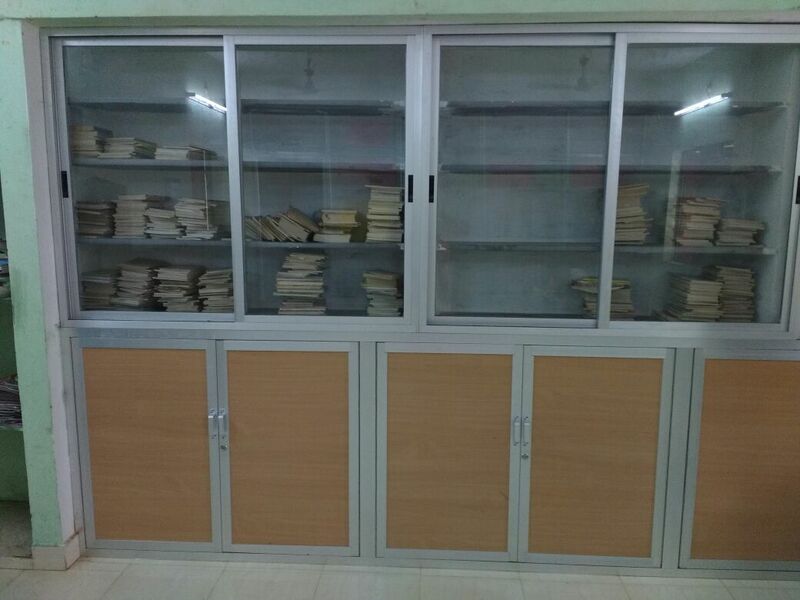 progress update: Library @ Municipality Middle school,Komarapalayam, Namakkal Dt. Indiasudar has completed the basic infrastructure support to establish a library environment @ our onsite, Municipality Middle school,Komarapalayam, Namakkal Dt. Librarian (part time-Deployed by Indiasudar ) also joined the school. Books are sponsored by Helping Minds. 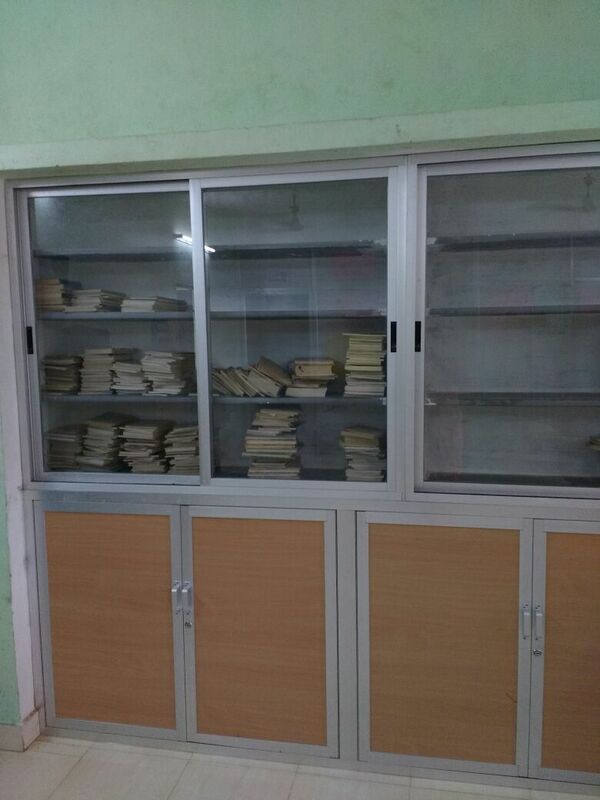 This one time investment in converting a class room to Library (space under the loft in a class room is converted as bookshelves using kadappa stone slabs and glass doors) will help this school in long run to maintain library books in proper manner. We hope that this Library will become model library to all schools located in this locality. We need members’ continuous support in meeting the expenses. Project report will be shared in my next e-mail. All of you know very well that Indiasudar has started weekend free coaching for Judo and gymnastics to students from govt schools located in Karur Dt. The program is in initial stage…slowly improvement is happening. It will get proper shape in near future. This is the first update. Indiasudar will share the progress now and then. Academic assessment -Priya M-B.L-4th Year. Please find the academic assessment of the student Karthik Prasath M B who’s being supported by India Sudar. are staying in a rented house. No other property. Daily bus fare itself is a problem for her. Priya travels 55 Km daily to go to the college.